Iceland offers a wide range of frozen and packaged food as well as fresh fruit and vegetables, dairy products and a selection of toiletry and household items. It’s an ideal store that incorporates ease of use, enough space to wander around freely as well as reasonably priced items. Iceland has a pay and display car park at the rear of the store. 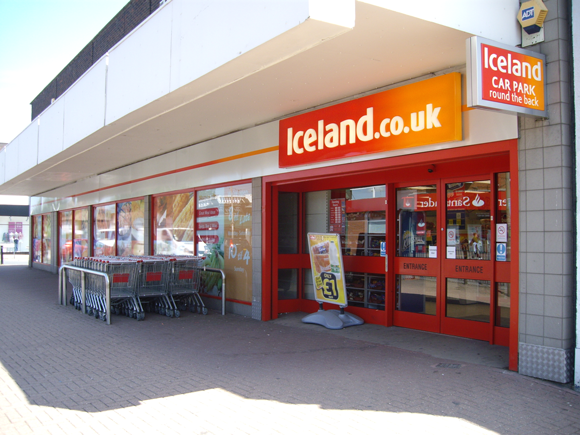 A parking refund is available for Iceland customers.